For Battlestar Galactica fans, The flags that represent the 12 Colonies. 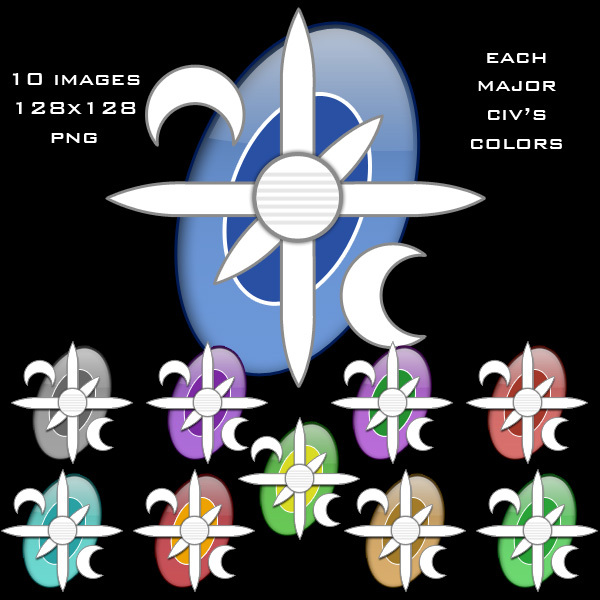 Used as race logos, just unzip and then to use them in your game, just go to the my games folder in your documents, click on galciv 2 and drop them into the file labeled logos. 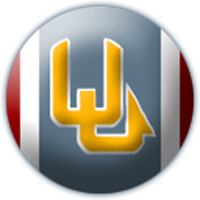 Logo pack based on a logo from the Andromeda TV series. The 10 colors cover each major race. 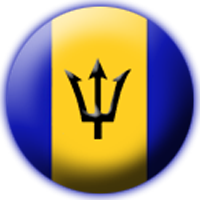 An addition to all the in-game race logos that are flags from around the world. 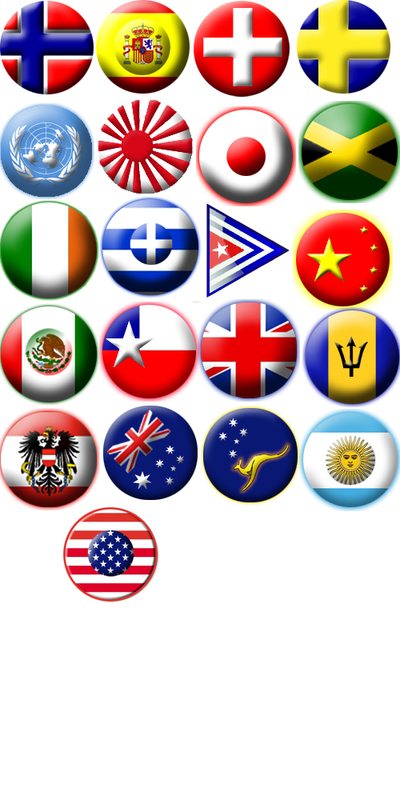 click on the picture to see all flags included, to use them in your game, just go to the my games folder in your documents, click on galciv 2 and drop them into the file labeled logos. A fancy Skull and Crossbones emblem, necessary for all self respecting space pirates. 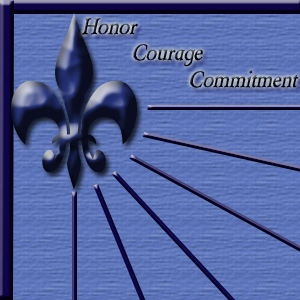 Updated, definitely a .png file and now has black background. I saw there is a Rebel Alliance insignia here, so I thought, for fairness sake, that we should have the Imperial logo here, too. So here it is. 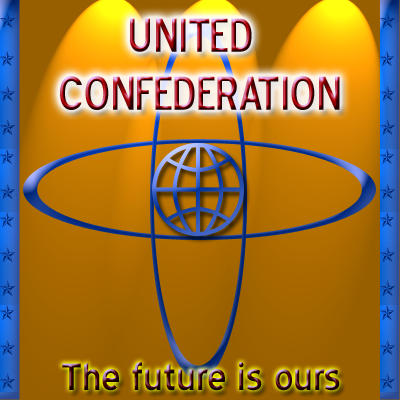 The New Systems Commonwealth Logo as per the Highguard of the Andromeda (Roddenberry) Universe. Green Elipse logo, Transparant background. 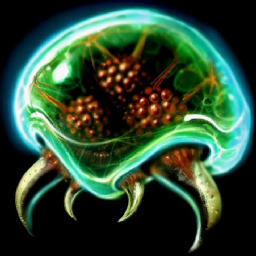 Place in your my documents/my games/galciv2/logos folder. 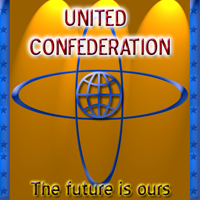 Terran Confederation Logo. Works best on a darker steel colored ship with blue. Enjoy a series of custom race images taken from our very own Intertrons™. Some serious, some familiar, some weird and silly. Don't forget to read the ReadMe! Play as House Atriedes from the Excellant DUNE series by Frank Herbet, with this House Atriedes Logo. This is my initial attempt at creating the Irken Empire as a custom race for GC2. 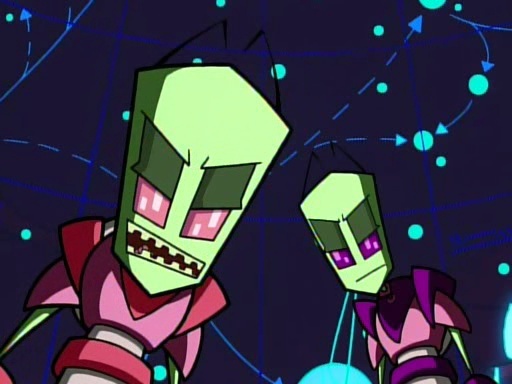 For those of you who are unfamiliar with the Irken Empire, just run a serach for Invader Zim. (I recommend the Wiki-page, but any search engine will do.) There are four available portraits in this ZIP: one of A.T. Red, one of A.T. Purple, and two of both of them together. The raceconfig file uses the one of A.T. Red. To install, just copy and paste the files in the ZIP to their corresponding folders in your My Documents\GalCiv2\ect\ect. They're organized in the ZIP the way they should be on your HD to minimize any confusion. If anyone out there knows how to tweak which and how many ships a race starts with, please post a comment on this mod to let me know. I'd love to add The Massive (probably just a med/lg vessel) and a number of Voot Cruisers (probably just half a dozen defenders) as starting vessels. Logos from Babylon 5 including: Earth Alliance, Earth Alliance President, Earth Alliance Mars Division, Earth Force, Minbari Federation, Interstellare Alliance, ISN, Narn Regime, Centauri Republic, League of Non-Aligned Worlds and Vorlon Empire.